Bloomberg reported in early October that Chinese spies had infiltrated US companies, including Apple, by planting microchips on motherboards that ended up in their servers. 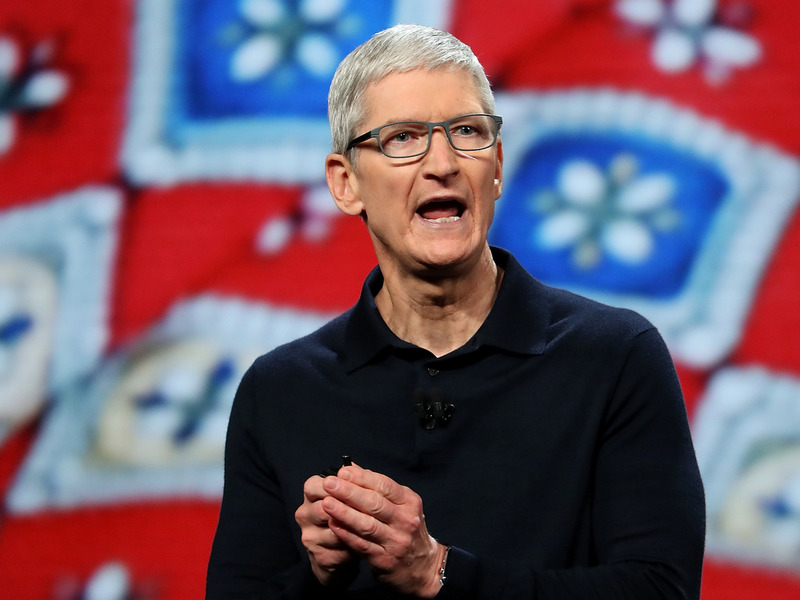 Apple released a statement denying the report’s findings, but CEO Tim Cook took it a step further and called on Bloomberg to retract the story in an interview with BuzzFeed News. Cook’s comment was an unusually aggressive move by the CEO toward the news organisation. In an interview with BuzzFeed News published Friday, Apple CEO Tim Cook called on Bloomberg to retract a contentious investigative report that found that Chinese spies used microchips to infiltrate several major US tech companies. Though Apple released a statement denying Bloomberg’s findings soon after it published the investigation, Cook’s comment to BuzzFeed News was the first time the CEO had spoken publicly about it, and it marks an unusually confrontational move by the head of the world’s most valuable tech company. Bloomberg found that Chinese spies managed to implant tiny chips on computer motherboards made by Supermicro Computer and put in servers used by several of the largest US tech companies, including Amazon and Apple. The chips were designed to provide secret access to private data on the machines, the report said. Since the report was published, a series of statements from government officials and information-security professionals – including some named in the stories – has cast doubt on its main findings.